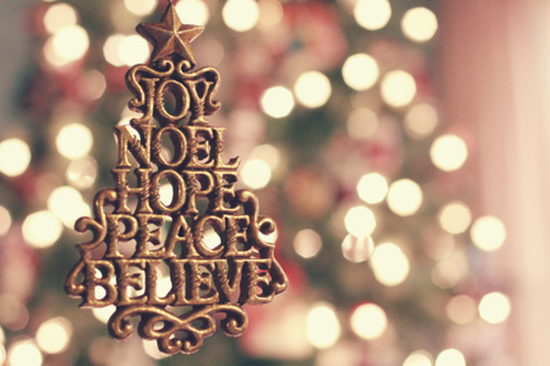 The Christmas season is filled with holiday greetings, and there's nothing more wonderful than the festive and meaningful words that embody our glad tidings! 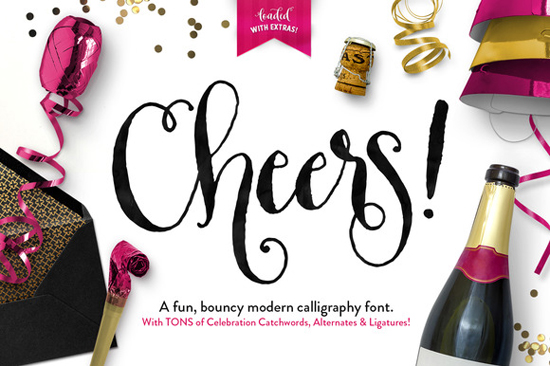 My Favorite Things has a plethora of products to help you say exactly what you want. 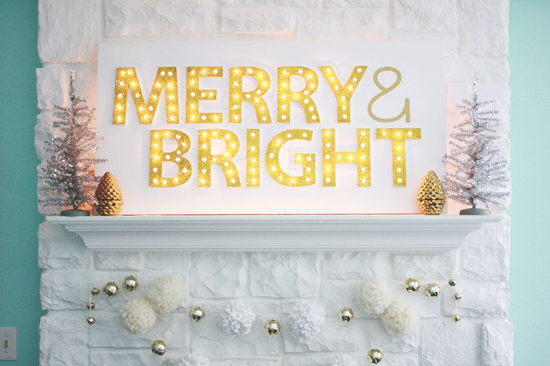 Let's take a look at some awesome projects featuring festive Christmas sentiments! 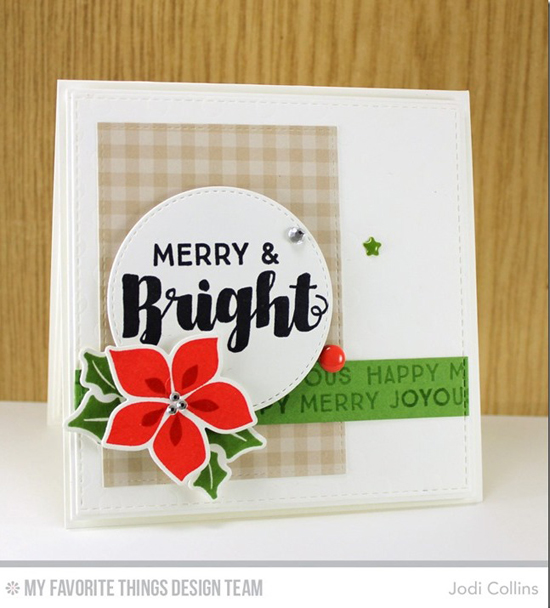 Jodi goes traditional red and green with the Joyous Christmas Sentiments stamp set and adds in details with the Winter Warmth stamp set and Die-namics. 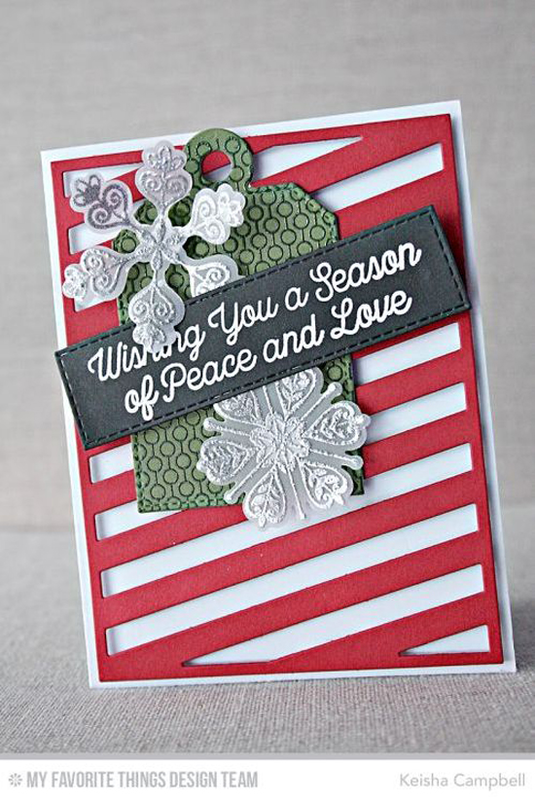 Lisa's pretty tone on tone card incorporates the Peaceful Words Die-namics, and she adds texture and depth with the Stylish Snowflakes and Solid Birch Trees Die-namics. 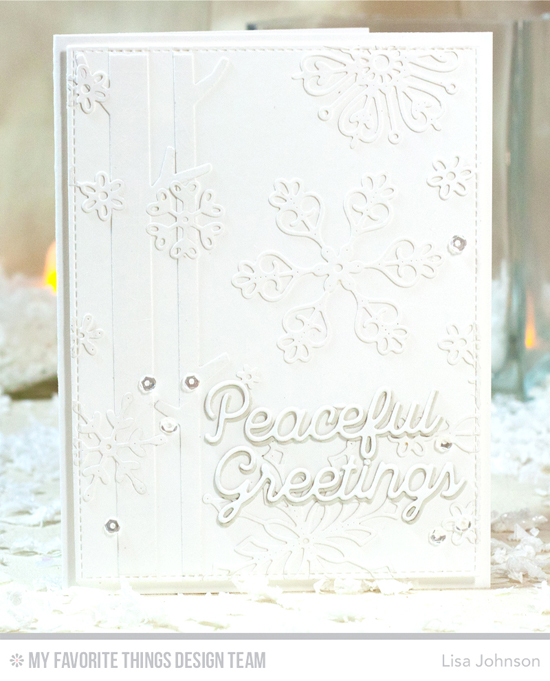 Keisha's festive sentiment comes from the Snowfall of Blessings stamp set. The angle she created with the Diagonal Sentiment Strip Cover-Up adds a jauntiness to her design in bright red. 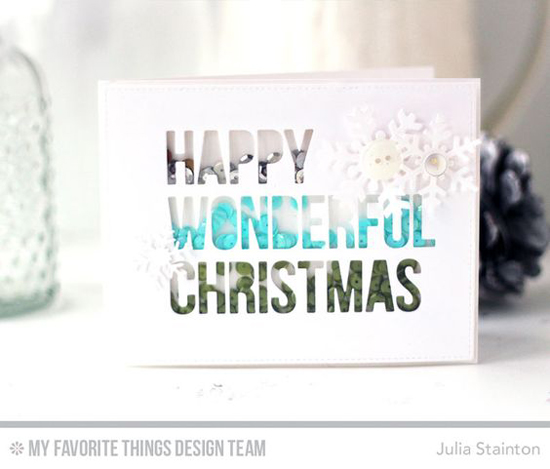 What a pretty shaker card Julia created with sequins and two Die-namics — Happy Wonderful Christmas and Let It Snowflake! 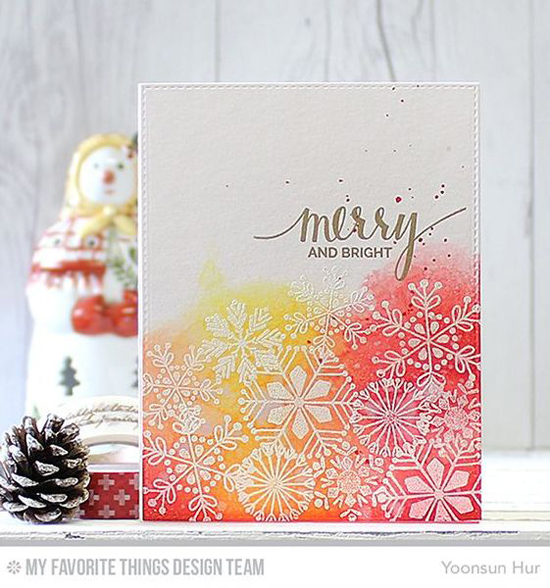 Yoonsun uses two stamp sets to created this brightly colored greeting. 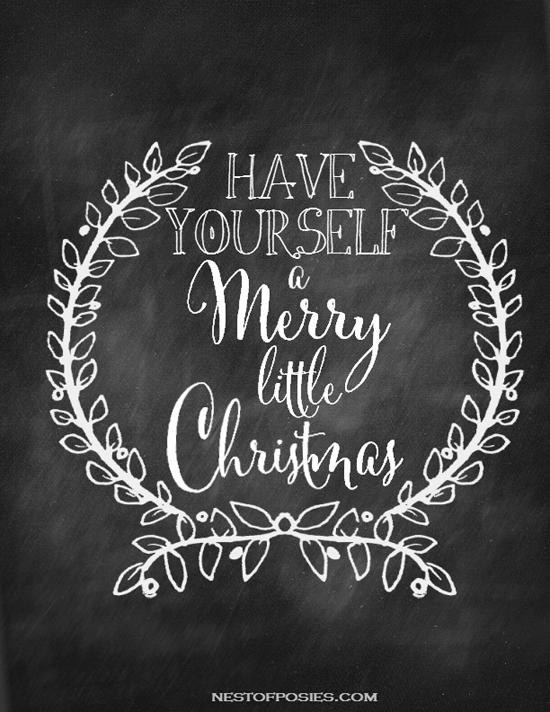 The Hand Lettered Holiday and Snowflake Flurry sets are a perfect match! 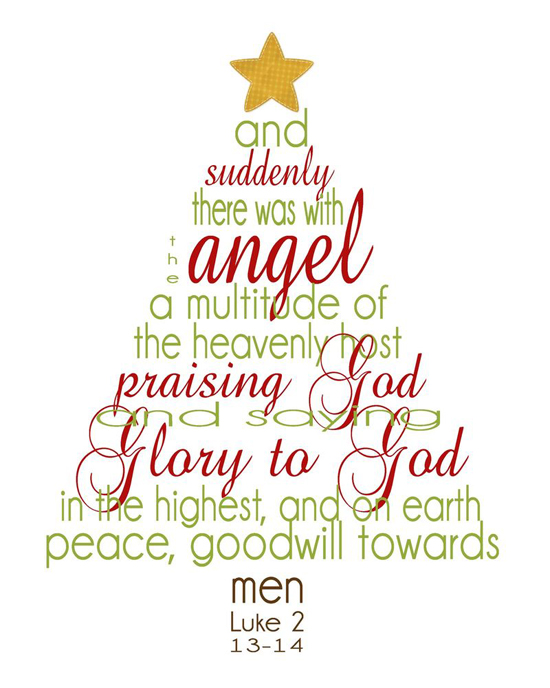 Before you go, take a look at a few of the festive Christmas words you can buy at the My Favorite Things online store! Simply click on the photo to be taken directly to the product. If the product is currently out of stock, you can sign up for an email notification once it's back in stock!